To help female entrepreneurs to use technology effectively in their businesses and promote women in entrepreneurship, economy, and technology, SHE Investments, a social enterprise, is offering 100 percent scholarships of developing businesses for basic and medium-level class to all interested applicants. 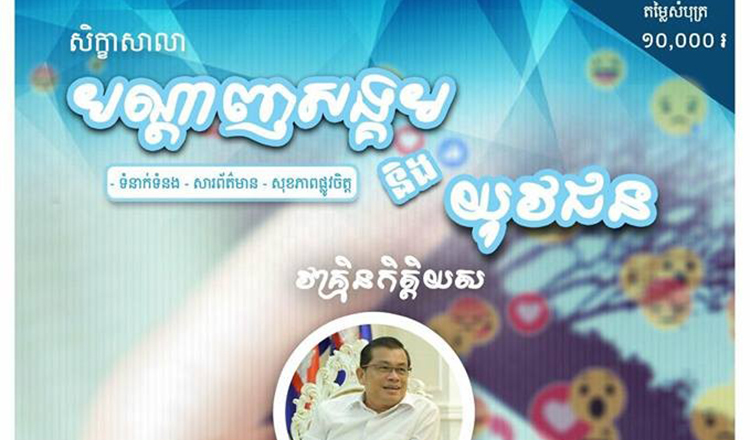 The 50 female entrepreneurs will be awarded in this six-month training. 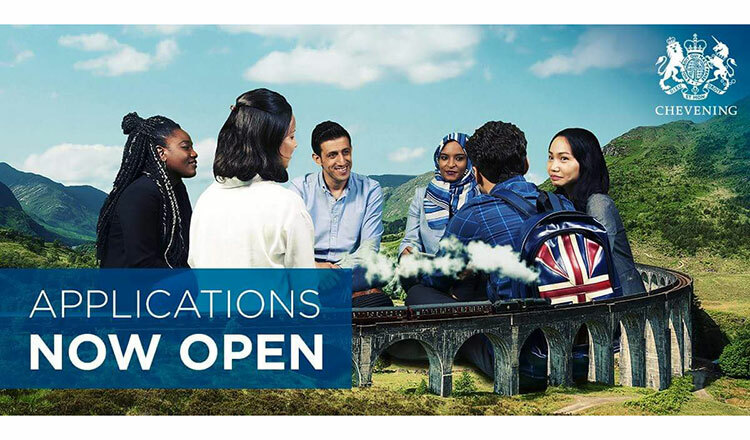 UK Government is offering Chevening global scholarship programme for the academic year 2019-2020 to all professionals and potential leaders to undertake a one-year master’s degree programme in any field at the United Kingdom. The selected students will develop professionally and academically while experiencing the culture of the UK and build networks there. 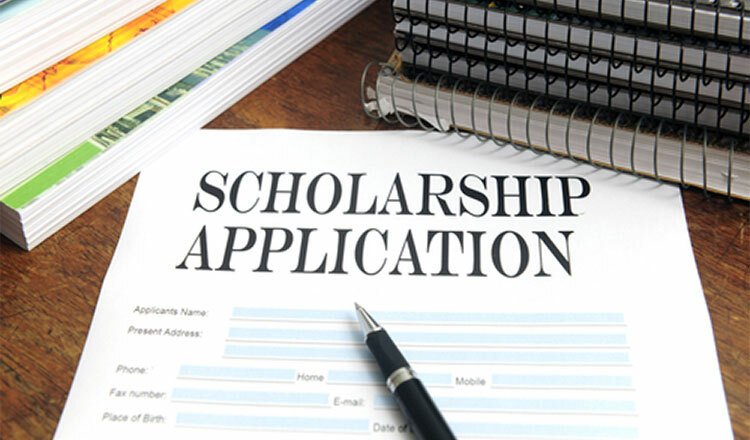 Monash University, a public research university in Melbourne, Australia, is currently providing 85,000 Full Tuition Scholarships to international students around the world to pursue Undergraduate, Master’s, Doctorate study programmes in any offered course by the university. 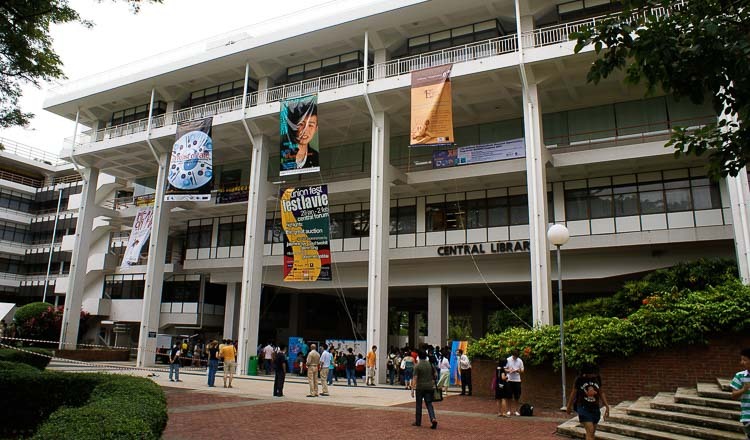 The non-native English-speaking country candidates are required to prove their English proficiency results. IIAS Fellowship programme is calling all international applicants especially those who have fulfilled all requirements of PhD to carry out the research in the Netherlands. The fellowship will provide research grants under three IIAS clusters Asian Cities, Asian Heritages and Global Asian at International Institute for Asian Studies, Leiden University. 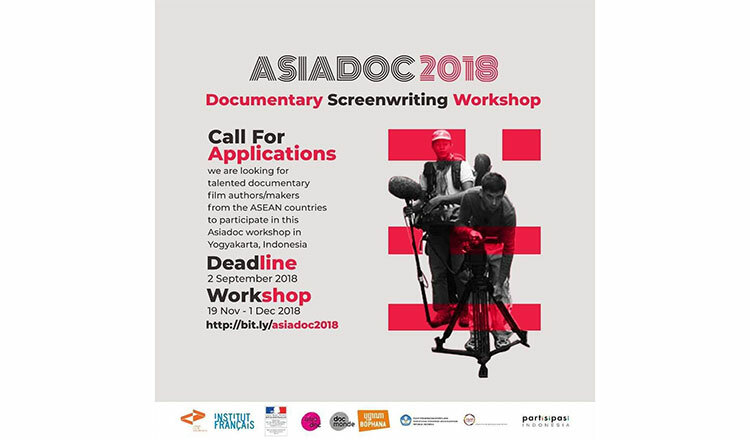 Aiming to contribute to the emergence of a new generation of professionals who will master the methodology of film project development, Asiadoc, a programme initiated by the Docmonde in France and the Bophana Center in Phnom Penh, is seeking prospective documentary film authors or filmmakers from the ASEAN countries to take part in this Asiadoc workshop in Yogyakarta, Indonesia in November. To celebrate the 30th anniversary of Korea-ASEAN Dialogue Partnership, the Mission of the Republic of Korea to ASEAN calls for application to 2018 Korea-ASEAN Media Contest. 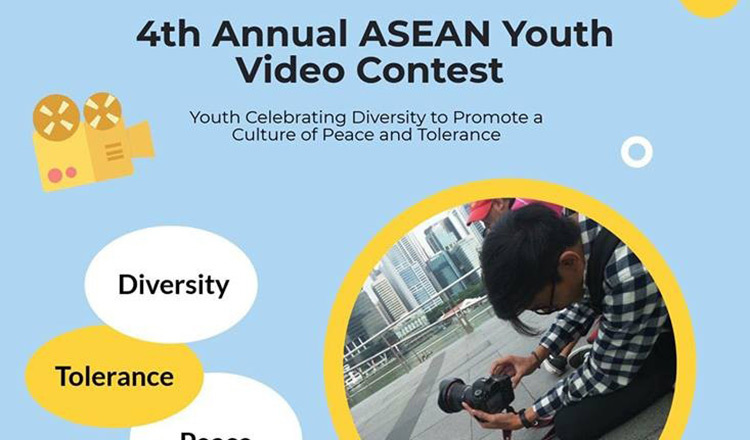 Only ASEAN nationals are eligible to apply for the contest by just uploading content (either picture or video) via SNS (YouTube, Twitter, Facebook) platforms; then, copy the online link on the application form.